Many ecommerce stores regularly lose potential customers because their visitors have a lot of questions but do not receive answers in real time. 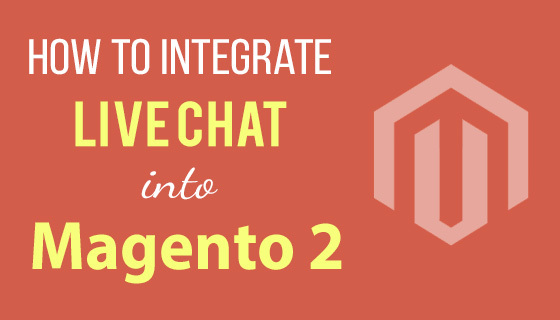 If you are the owner of Magento2 based eCommerce store, an excellent way to entertain these lost visitors is to integrate live chat into Magento 2 store. 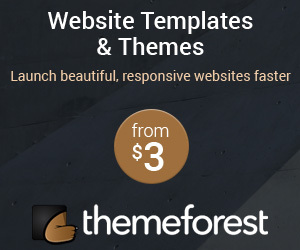 It will increase your sales, orders and help your visitors with their requests they might have difficulties finding. With a reliable online chat system, your guests will get immediate access to the necessary information they are looking for. It will also help to reduce average interaction costs and increase the loyalty level of visitors before they leave your Magento 2 store. Integrating a live chat extension in Magento 2 is one of the smartest business moves for your store. But, you might be wondering - With so many live chat options out there in the market, how can I find the one that works perfectly for my Magento 2 store? 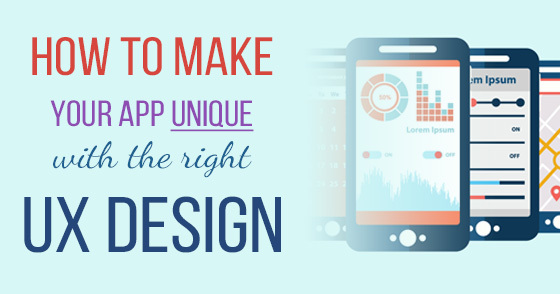 It is important to do a research and find the best option that serves your visitors quickly. Luckily, we've already done the research for you! 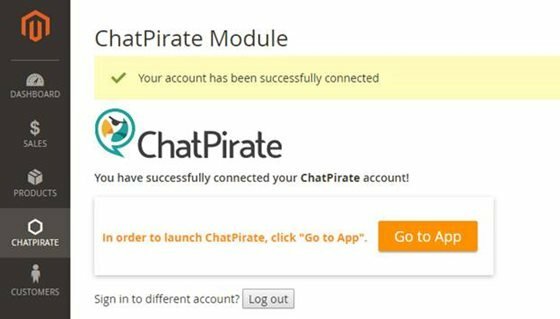 ChatPirate Live Chat is the great option if you're looking for a simple and inexpensive live chat extension for Magento2 with customization options, making your interactions with visitors straightforward and uncomplicated. The extension is reliable, secure, and widely used among other Magento 2 live chat extensions. The chat widget is easy to customizable so that you can adjust it according to your business needs. To test the extension, ChatPirate is also offering 14-days trial period. So, before buying it, you can make yourself completely satisfy. Besides this, ChatPirate live chat Magento 2 module is extremely easy to setup. You will spend about just one minute for the whole procedure of installation. Let's dig into its installation and configuration. First of all, download the ChatPirate Magento 2 extension zip file and upload it to the Magento2_Root/app/code/ directory. We will now install the extension using Magento 2 CLI (Command-Line Interface). Connect your hosting server via SSH and navigate to the root directory of Magento 2. To extract the extension file, go to app/code/ and run unzip filename.zip command. Now go back to the Magento 2 root directory and remove the compiled and cache files using rm -rf var/di var/generation var/cache/* var/log/* var/page_cache/* command. This command helps to update the Magento 2 software. This is the Magento Code Compilation command. This command deletes all items from enabled Magento cache types only. This command purges the cache storage, which might affect other application's processes that are using the same storage. This command reindexes the indexers and keeps indexers up-to-date. That's all. Now, navigate to the Magento 2 admin panel and from the left menu, tap CHATPIRATE and click Module. Type in your email address and password associated with your ChatPirate account and click Connect. If you don't have an account, sign up for the 14-days trial period right away. Tap Go to App button to access ChatPirate chat panel. 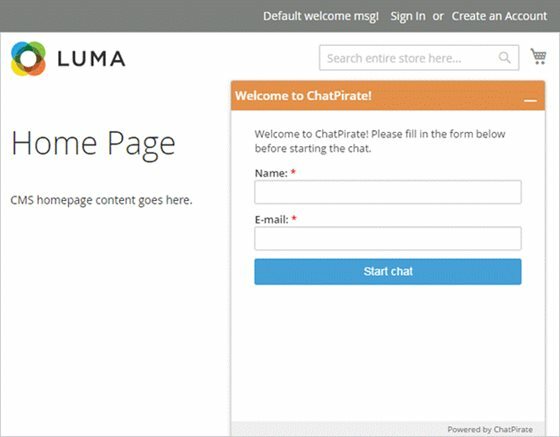 Finally, You have successfully integrated ChatPirate Live Chat into Magento 2 eCommerce store. Visit your Magento 2 store, you will find a live chat option. 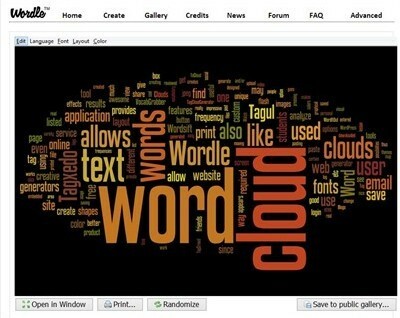 Fayyaz Khattak is a Magento Community Manager at Cloudways - A Managed Magento Hosting Platform. 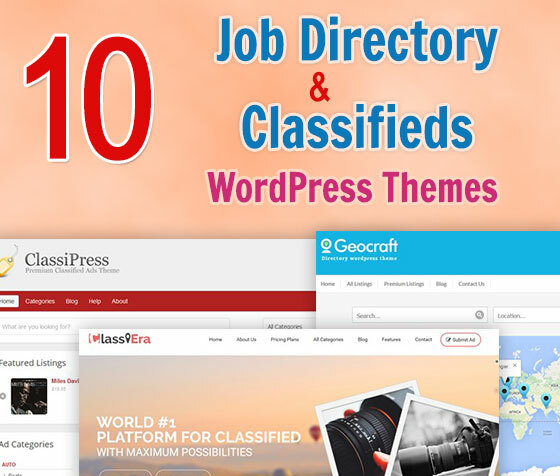 His objective is to learn & share about PHP & Magento Development in Community. Fayyaz is a food lover and enjoys driving.